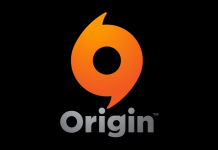 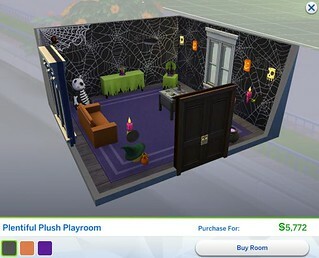 Contributors: Kit McDonald and Alexis of SimsVIP. 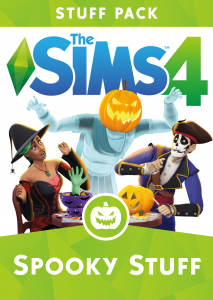 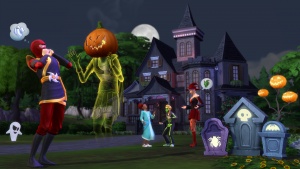 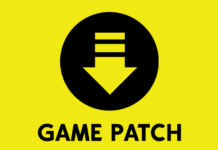 The Sims 4 Spooky Stuff adds brand new music tracks to the already available “Spooky” genre. The new music is definitely creepy, so bring the tunes to your next party! 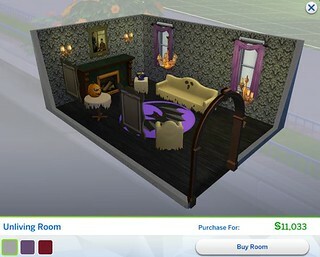 The Sims 4 Spooky Stuff includes fun new decor. 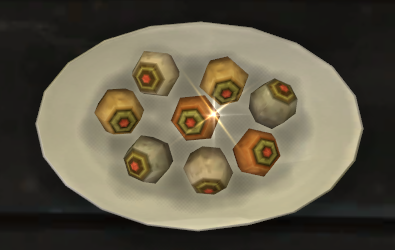 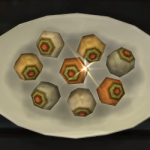 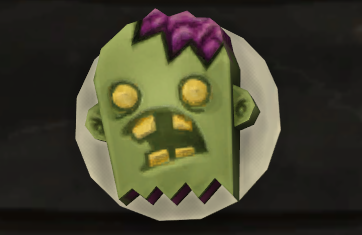 The Candy Bowl includes pop-outs that scare Sims reaching for a treat. 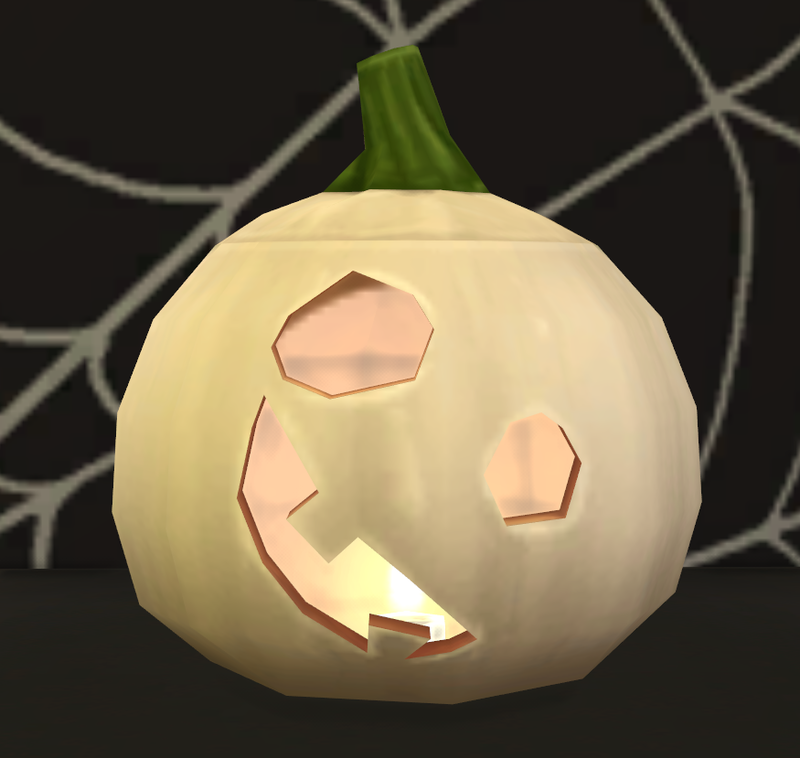 Frightening a Sim in this manner will result in a Moodlet that can will be Tense (4 Hours) or Happy (4 Hours). 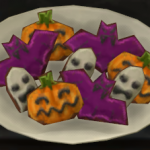 Either way they get a treat! 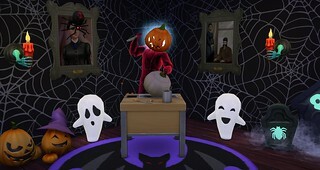 Haunted Paintings can be placed anywhere around your home, and they have a tendency to change quite often. 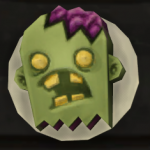 It might make you lose your head! 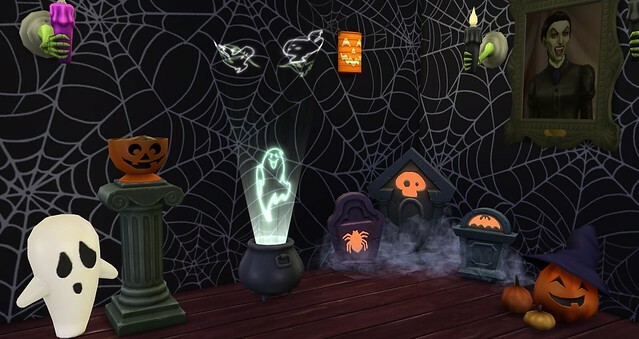 Other fun decor included with the pack are the fog emitting tombstones, and the cauldron light show. These two items compliment a “spooky” setting quite nicely. The Sims 4 Spooky Stuff adds the all-new Spooky Party Social Event. 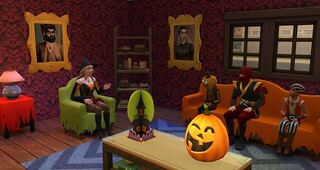 The Spooky Party is a new social event that can be played as a Prestige Social Event or without goals. 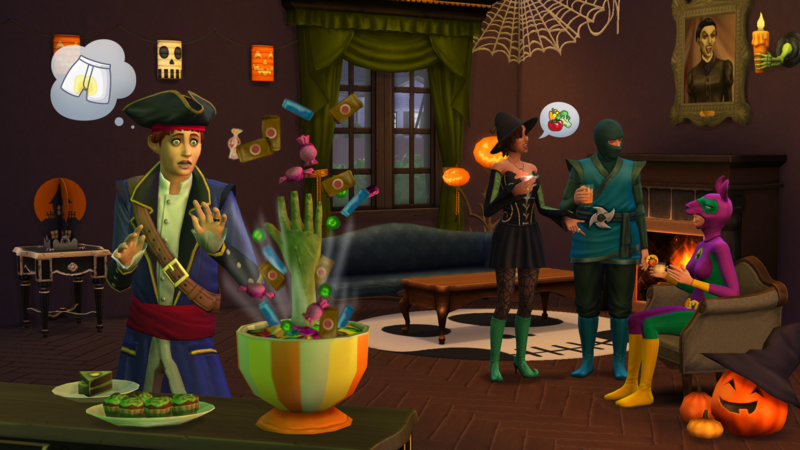 It costs §250 Simoleons to throw this type of party, and all your guests will arrive in a costume. 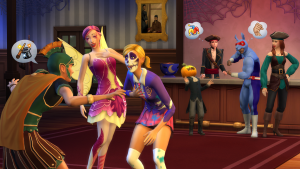 Clicking on an active Sim will reveal a Spooky Party specific interaction called “Change Party Costume”, and this lets you choose from a variety of pre-existing costumes in the game. 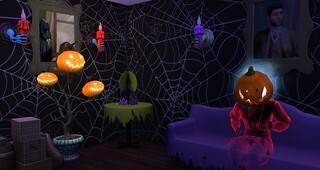 Once you have your costume down, start using the all-new social interactions! The Spooky Party specific interactions included are: Request a carved pumpkin, Ask for Party Treat, Compliment Costume, Discuss Costume. 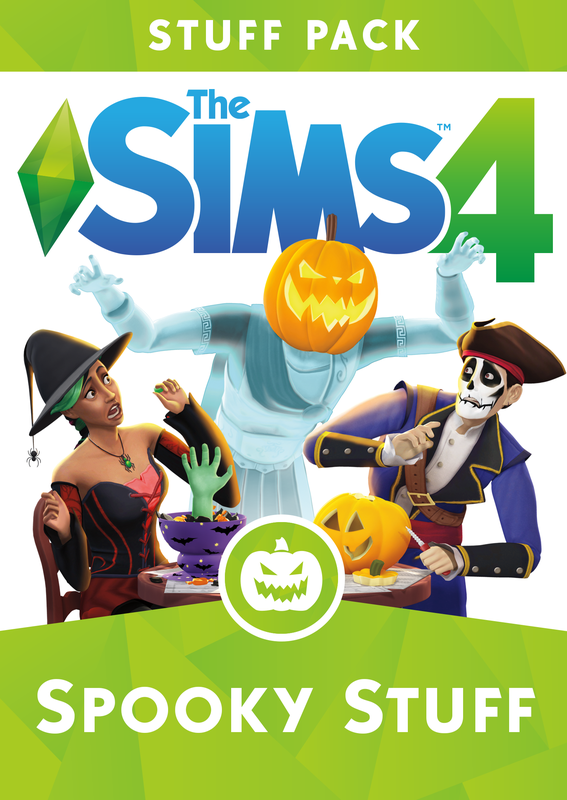 ❗ Earning the Gold Medal will unlock a brand new “Super-Llama” costume for Sims. 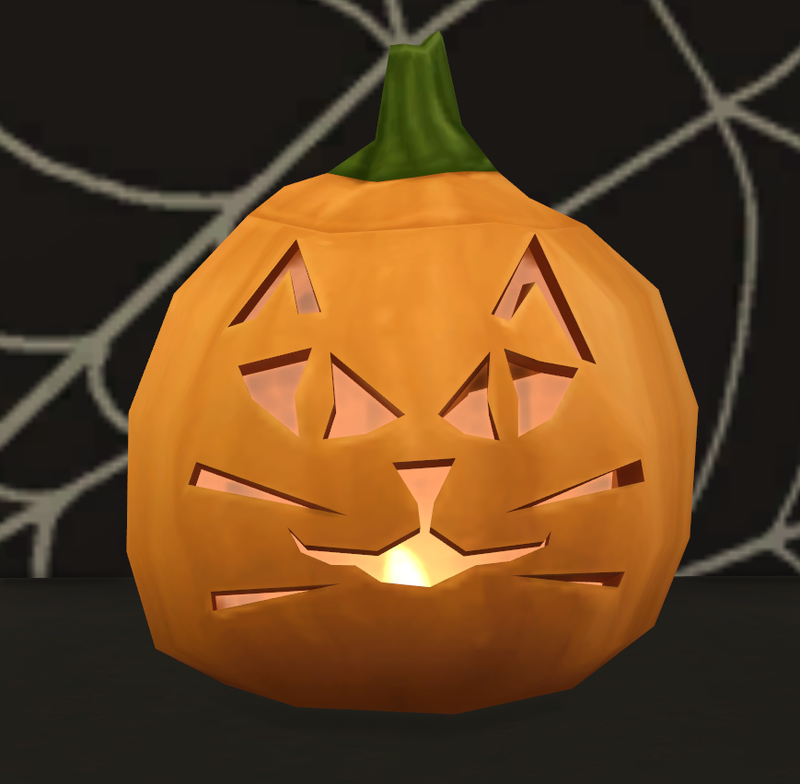 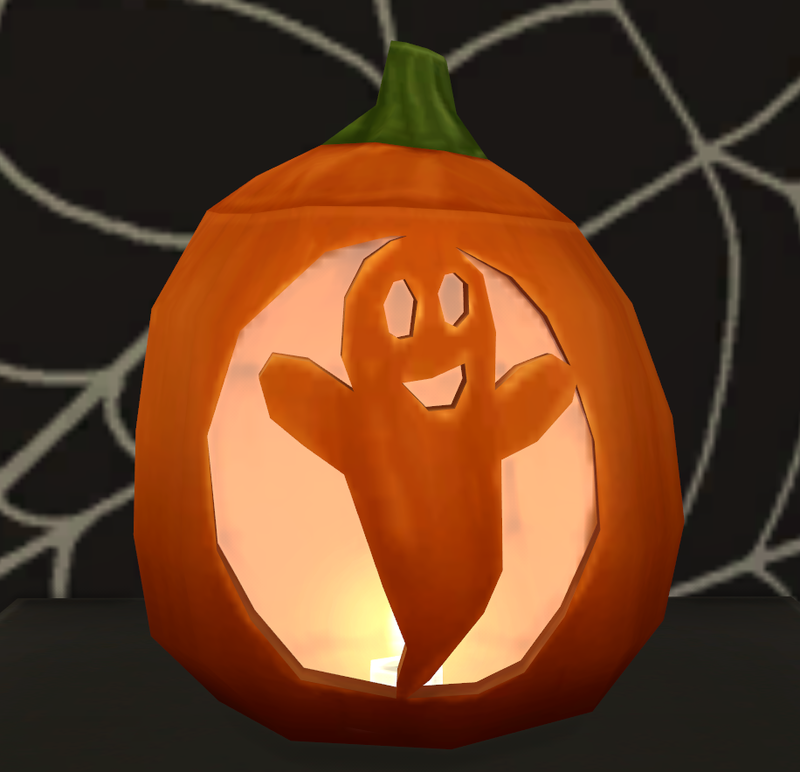 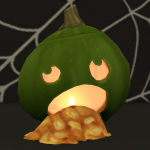 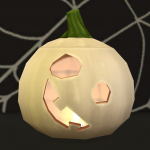 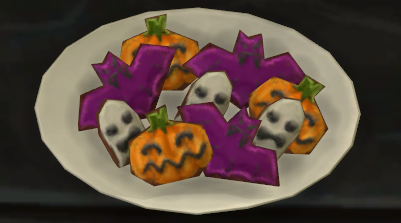 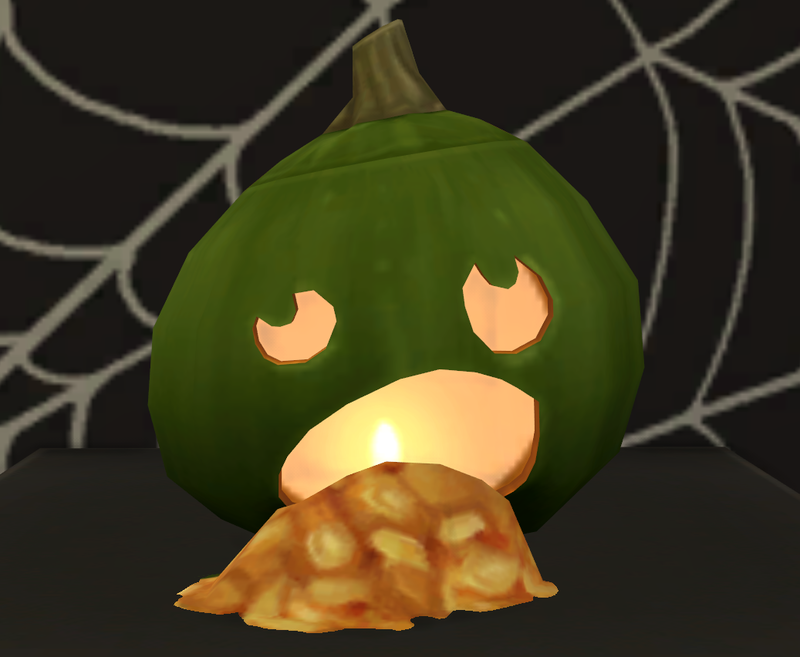 The Sims 4 Spooky Stuff includes a brand new interactive object: The Pumpkin Carving Station. 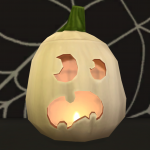 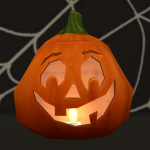 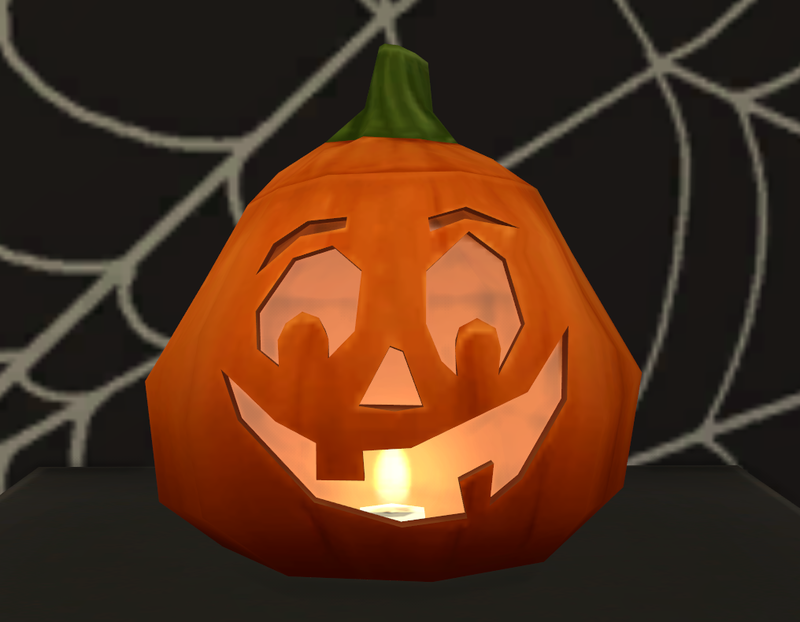 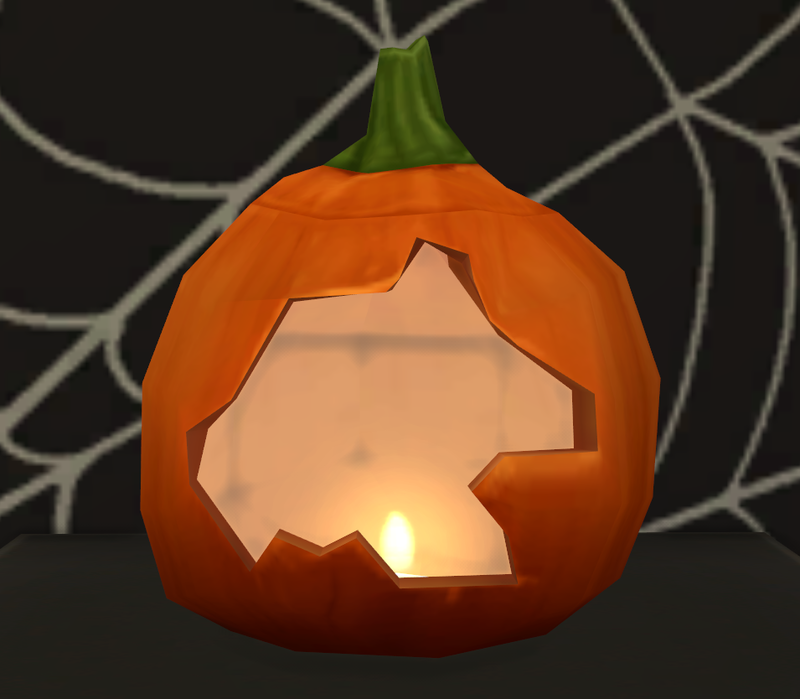 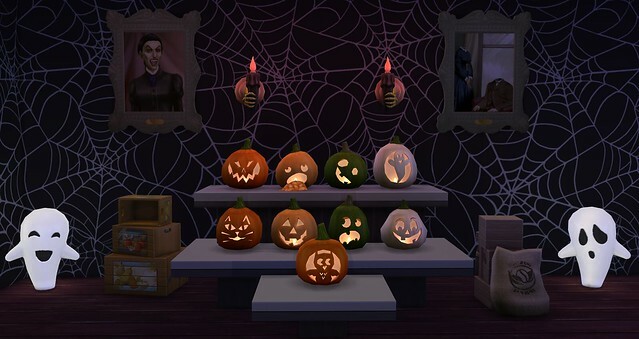 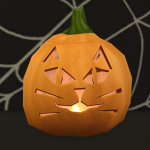 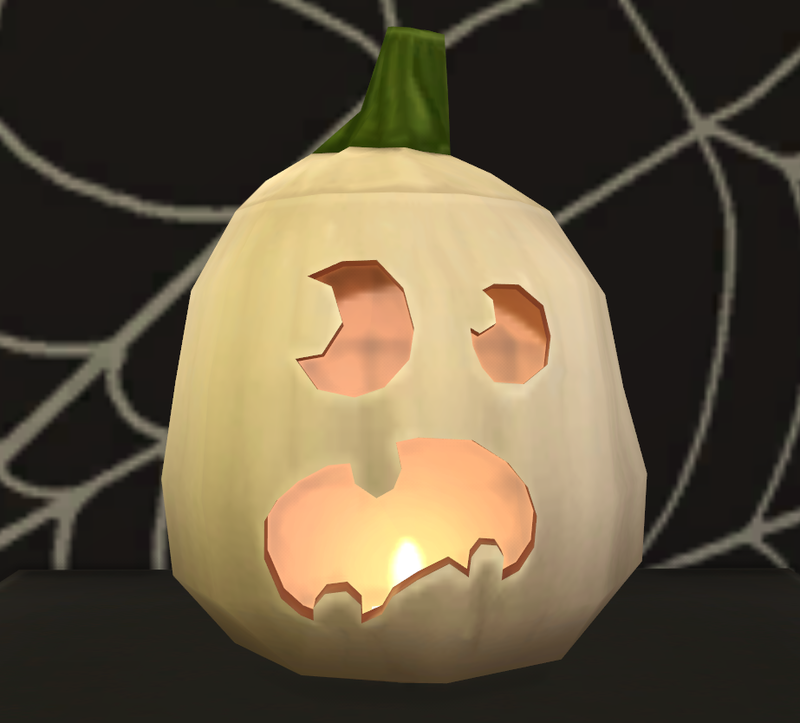 The Pumpkin Carving Station allows Sims to carve different pumpkin faces that can be later used as lighting or various other decor. 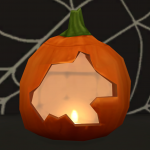 Pumpkins also range in value when carved, so this is a great way to bring in some extra Simoleons. 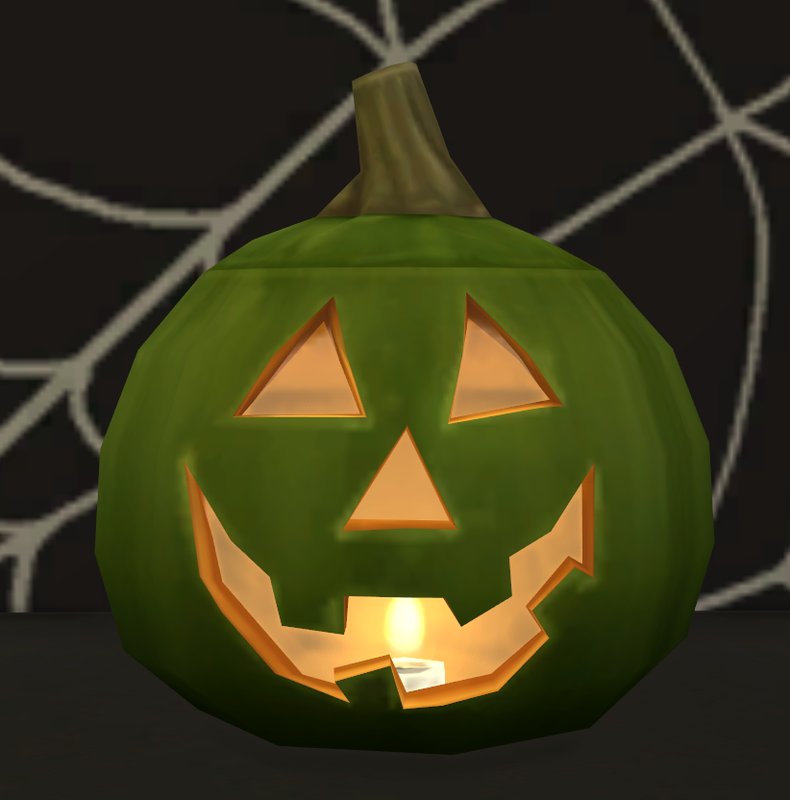 For a price of §25 Simoleons, Sims as young as children can begin carving pumpkin art. 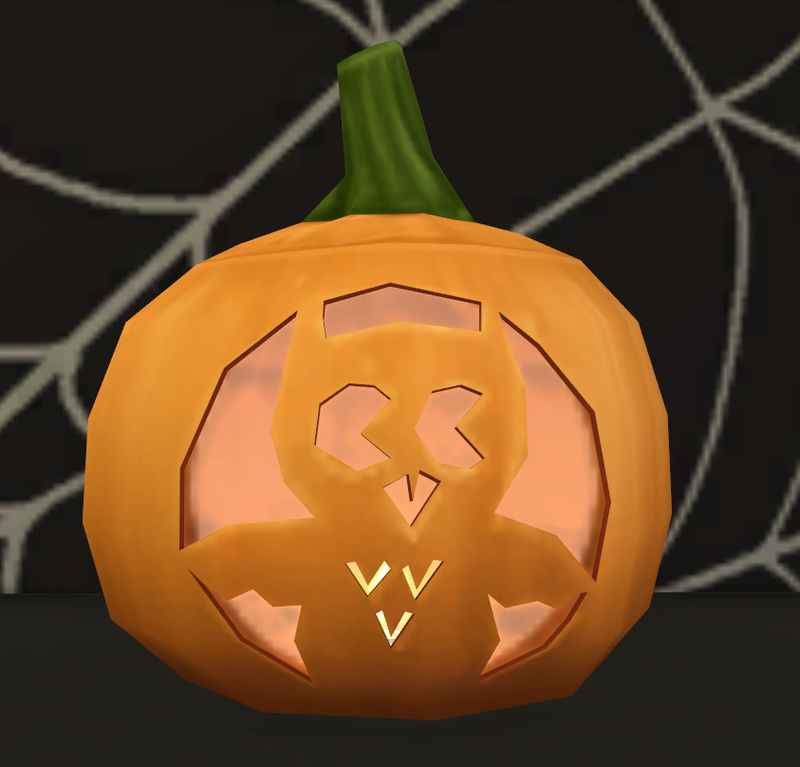 There are a total of 9 different carving categories, each consisting of 4 different colors: Orange, Pale Orange, Green, and White. Pumpkin carving heavily depends on the Handiness and Motor Skills to unlock additional carving designs. 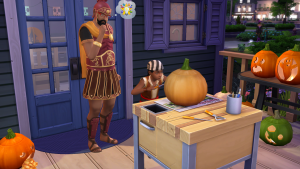 Sims who have low level Handiness and Motor Skills will more often carve poorly, but will produce more valuable pumpkin designs as they increase their skills. 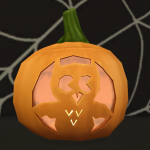 Once the pumpkin is carved, Sims can select any of the following options: View, Smash, Light/Extinguish, Put in Inventory, Preserve (§50 – Handiness Level 5), Enable/Disable Emotional Aura, Possess (ghosts), and Wear Pumpkin (ghosts). 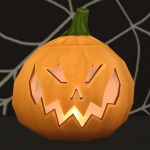 ❗ Pumpkins will spoil within 4 days of carving them, so be sure to spend the extra §50 Simoleons to preserve them forever!